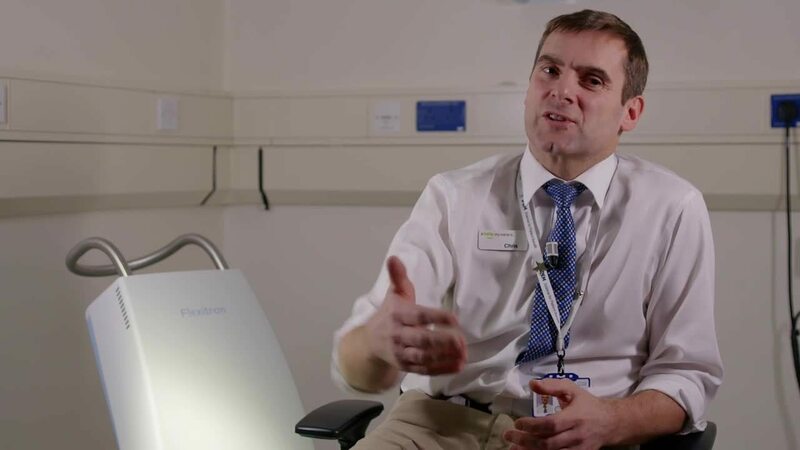 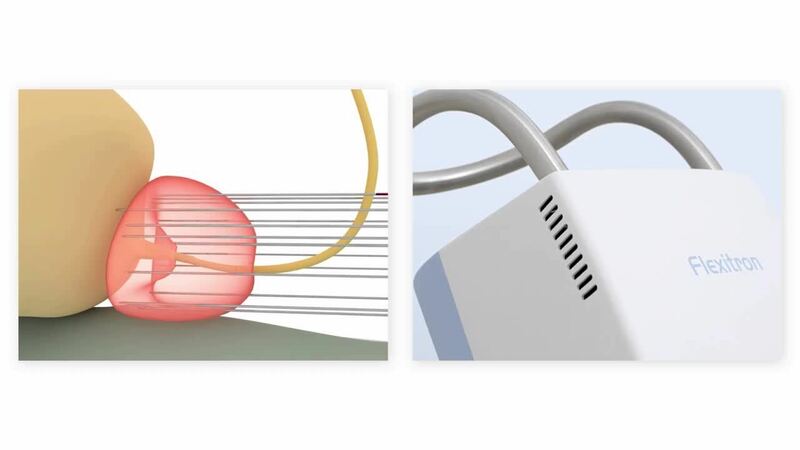 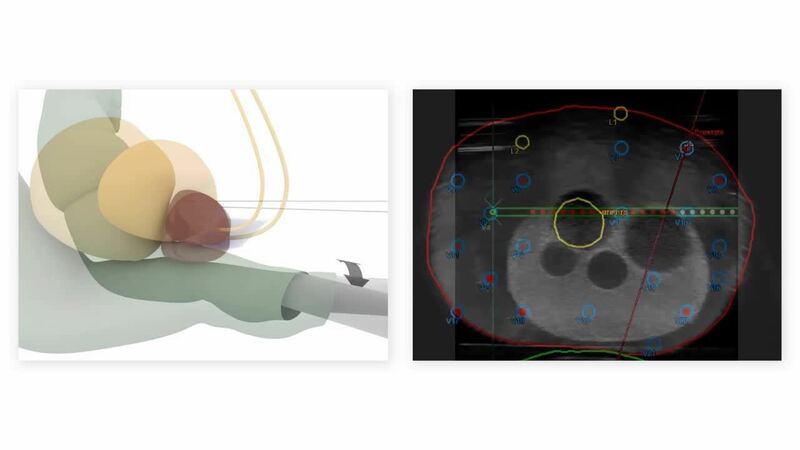 There are various ways to treat prostate cancer with brachytherapy, we choose to guide you through the real time prostate solutions workflow as it is in which the treatment is provided in a single session. 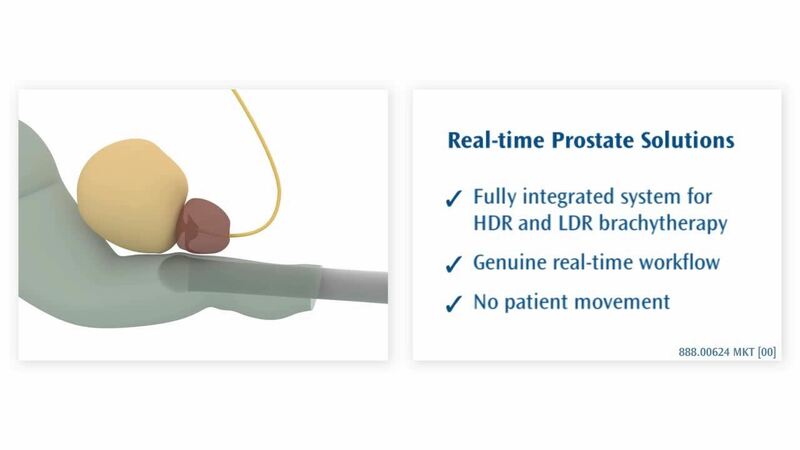 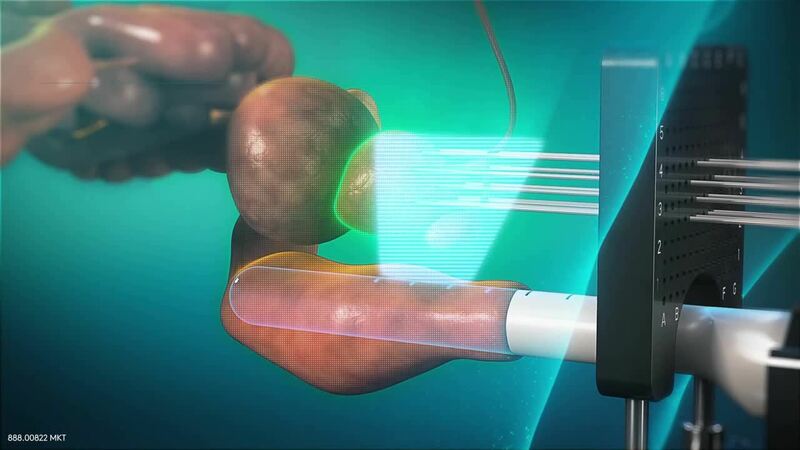 * Prostate solution can be used with commercially available ultrasound systems. 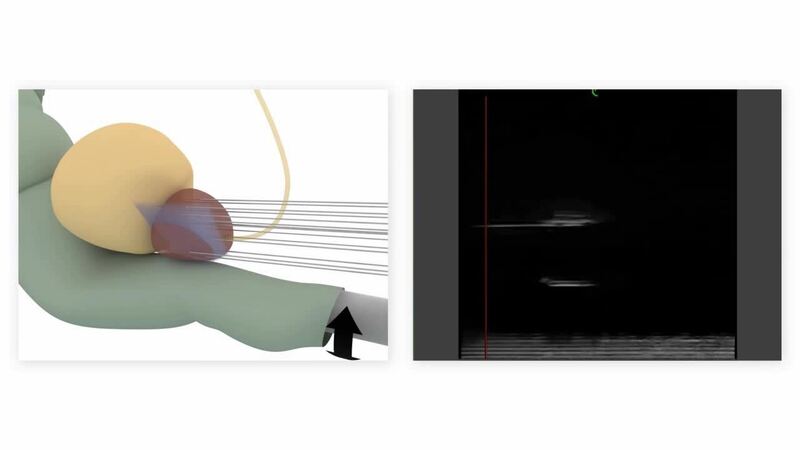 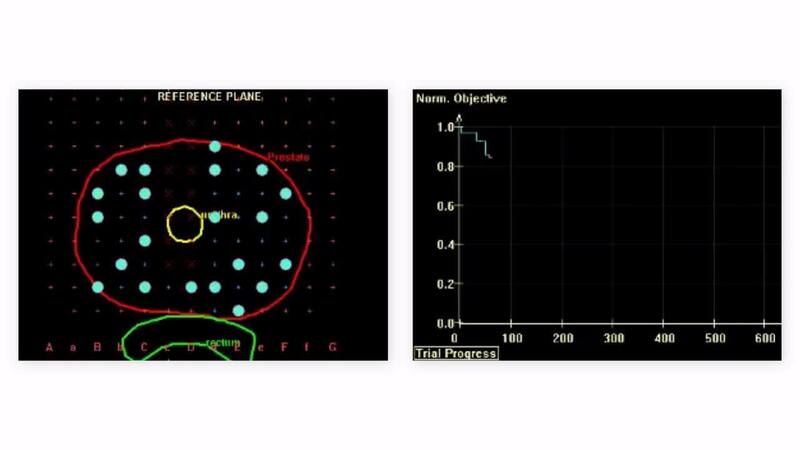 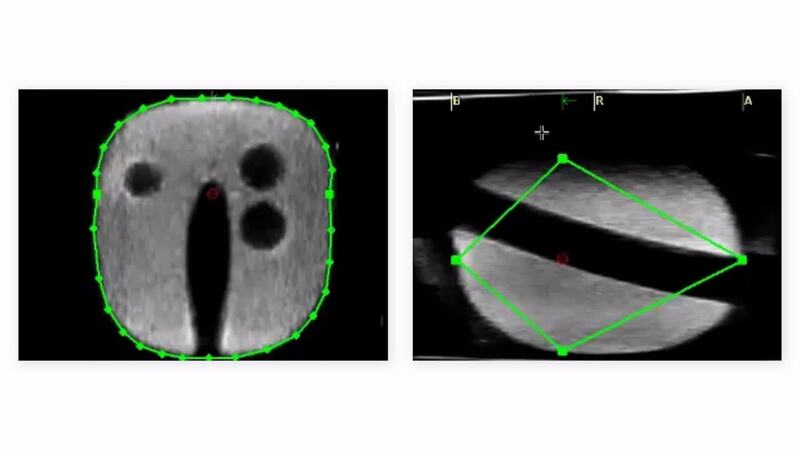 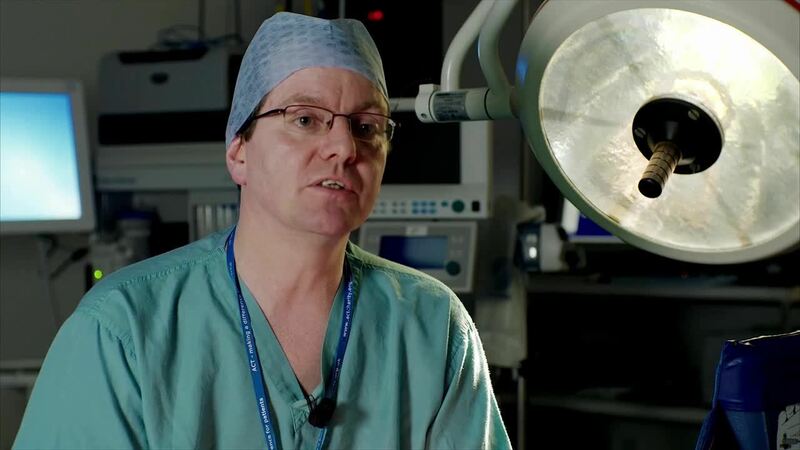 Tools in Oncentra Prostate to outline treatment volume and organs at risk.